Greetings, I have been posting regularly on the forum for the last few weeks. My wife shares my passion for mineral collecting and is interested in the things we have been learning regarding locality and crystal habits, etc. She was thinking about creating her own account, mainly to ask questions about minerals she has acquired. We don't always share the same taste in specimens, which just makes it more fun. After looking over the forum she had a question I had no good answer to. The question is, why are the collection sub-forums segregated by male and female? I assume it is a bit like my profession, computer programming. At the moment, in North America at least, it is a male-dominated field. However, it was not always so, in the past, women were among the vanguard of the field. Women are now actively encouraged to learn computer science, but I can't imagine any section, of any forum regarding computer or data science, separating the contributions of men and women. We would love to hear your thoughts on this separation. I find no reason to make the distinction, Jensa and Richard. It seems a bit obsolete. I await your entries under any title. There is no segregation...the women's subforum was started by women to encourage more women to collect. As said before, there is no segregation in this forum, but it's an interesting question why most mineral collectors are men. Sure, there are VERY prominent examples for women who influenced the mineral community with their impressive and valuable collections (e.g. Terra Mineralia founder Erika Pohl-Ströher, Carolyn Manchester or our fellow member Gail), but I would guess that more than 90% of the collectors of fine minerals are male. The women's collection sub-forum makes a lot more sense knowing it was started by women. Segregation may have been a poor choice of words. We were really just curious more than anything. It has been postulized that there, indeed, is a "collector gene". Further postulized is that it is from when primitive man was a hunter gatherer. The men hunted and gathered while the women were having and raising the children. Anecdotal research on several fronts suggests this, but I am not sure whether any formal research has been done. As the biggest majority of you should know, I'm a gemmologist and a mineral collector since 1973, but... I live in a country (maybe the ONLY one) where the majority of gemmologists are women! And I can quote one who wrote several books of this science: Speranza Cavenago Bignami! She was an institution in our mineralogy and gemmology world! Then... how could I forget so important personalities like Antoinette Bonanno and Barbra Voltaire? Greetings from Italy by Riccardo. Any theories about collector genes/disorders, etc. must also account for those other animal species that enjoy collecting useless shiny objects, like the packrats, and crows. Much as we humans may think we are special, I suspect that the evolved tendency to collect objects as seen in corvids, packrats and homo not-so-sapiens probably has a common origin. 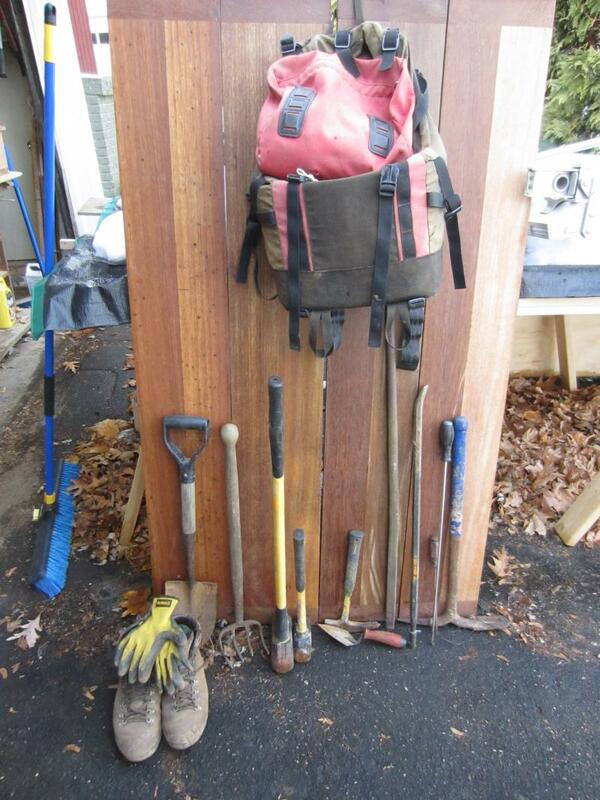 Perhaps, like birds, we collect stuff to impress potential mates? ...which would explain why mostly males do it. Come to think of that, does anyone happen to know whether there is a gender bias in crows and ravens with regard to collecting stuff? Are both sexes doing it? I have long believed that the most fundamental difference between humans transcends gender, race, geography, religion, economic status, and sexual orientation...it is the presence or absence of the squirrel gene. I am delighted to learn there may be some science behind that...even more so if it has primordial links to distantly related organisms. It is not what you collect that matters, it is that you collect, so there is no fundamental difference between gathering bright shiny objects versus less visually attractive objects like books or music..or ephemeral things like wine...or nuts? If we include clothes, shoes, teacups, jewelry, tools, toys, or guitars, few are free...suggesting the gene is very dominant. I would further posit that how you collect (accumulator/hoarder vs organized collector) is merely a manifestation of your personal awareness of your squirrel status, so perhaps there is room for debate whether conscious, organized collecting is more a sign of mental disturbance than blind accumulation? As the undoubted possessor of double dominant squirrel genes, I recognize the syndrome and the fact that having 3 of anything is the potential beginning of another collection. If we take 3 as the magic threshold it means only actively aware nonsquirrels or antisquirrels are completely free of the syndrome. Evidently resistance is close to futile. I find it interesting that as a collector myself, I have had many different collections in my life but never at the same time. I have collected stamps, coins, books, music, even photography is a type of collecting in my opinion, but I have always had a laser-like focus on one at a time. 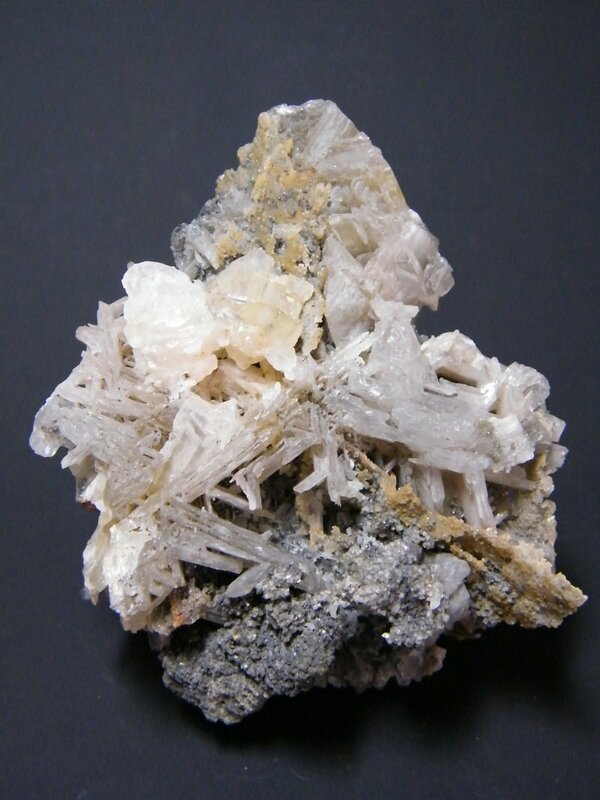 I have been a mineral dealer for many years now and find this topic rather interesting. From my observances through years of doing shows, I find that women represent a significantly larger number of my clientele than men. Having said that, there appears to be a significant distinction between what they purchase relative to each other. In the end, they are all collectors regardless of their particular interest. Come to think of that, does anyone happen to know whether there is a gender bias in crows and ravens with regard to collecting stuff? Are both sexes doing it? 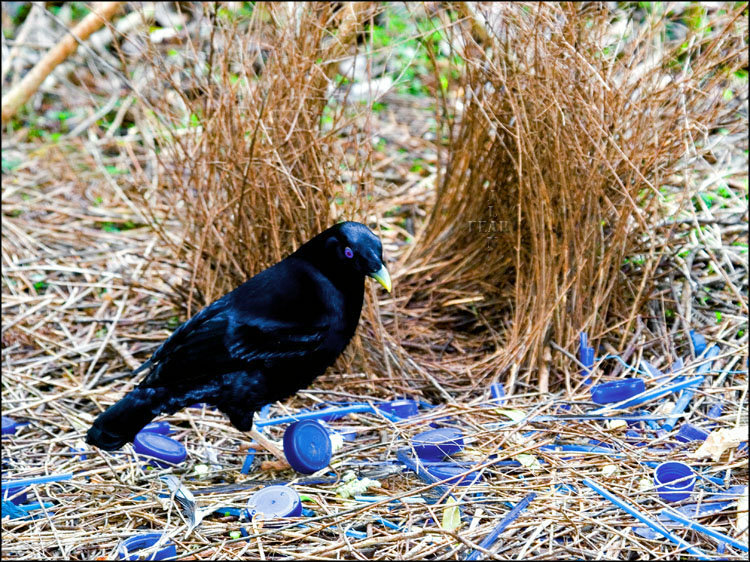 The male satin bowerbird creates a nest called a bower and fills it with colored items. As they mature, they tend to focus on collecting items that are blue, whereas they can be more varied in their youth. In addition to displaying their collections, they also perform dances to attract a mate. So in this instance, the behavior manifests in males only, but they do not rely solely on their collection to attract attention. I suspect these birds would have enjoyed the Main Show in 2015 most of all. Not a complete list and not gender specific. I haven't found a noun for our particular problem. We need a noun. A little off topic, I know. I'm sure I've lost a few.